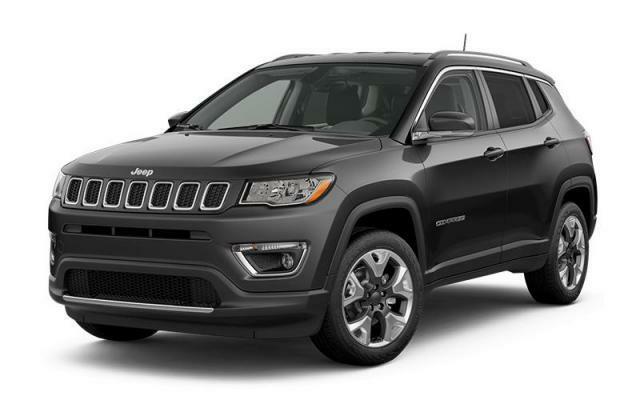 This Jeep Compass delivers a Regular Unleaded I-4 2.4 L/144 engine powering this Automatic transmission. WHEELS: 18" X 7" POLISHED ALUMINUM W/GREY POCKETS (STD), TRANSMISSION: 9-SPEED AUTOMATIC (DFH) (STD), TIRES: 225/55R18 BSW AS (STD). QUICK ORDER PACKAGE 2GG -inc: Engine: 2.4L MultiAir I-4 Zero Evap w/ESS, Transmission: 9-Speed Automatic (DFH) , RADIO: UCONNECT 4C NAV W/8.4" DISPLAY -inc: SiriusXM Travel Link, 5-Year SXM Travel Link Subscription, 5-Year SiriusXM Traffic Subscription, 1-Year SiriusXM Guardian Subscription, HD Radio, SiriusXM Traffic, For Details, Visit DriveUconnect.ca, GPS Navigation, MONOTONE PAINT APPLICATION -inc: Body-Colour Roof, GRANITE CRYSTAL METALLIC, ENGINE: 2.4L MULTIAIR I-4 ZERO EVAP W/ESS (STD), BLACK/BLACK, LEATHER-FACED SEATS W/PERFORATION, Wireless Phone Connectivity, Vinyl Door Trim Insert, USB Mobile Projection, Transmission w/Driver Selectable Mode.